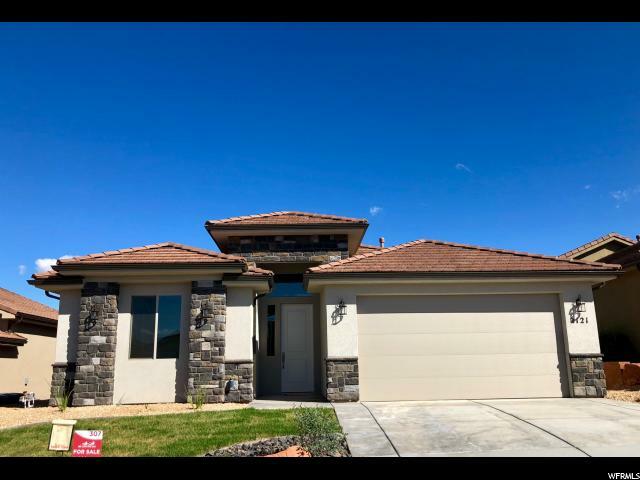 All RED CLIFFS PARK EAST homes currently listed for sale in St. George as of 04/18/2019 are shown below. You can change the search criteria at any time by pressing the 'Change Search' button below. "S&S Homes New Construction at Red Cliffs Park East. This 1790 sq ft 3br 2ba 2 car garage home has 14' entry, 13 ' ceiling in living, 12' ceiling in kitchen and dining area. Nestled in the Red Rocks there are no homes directly behind. Move in Ready!" "S&S Homes New Construction at Red Cliffs Park East. 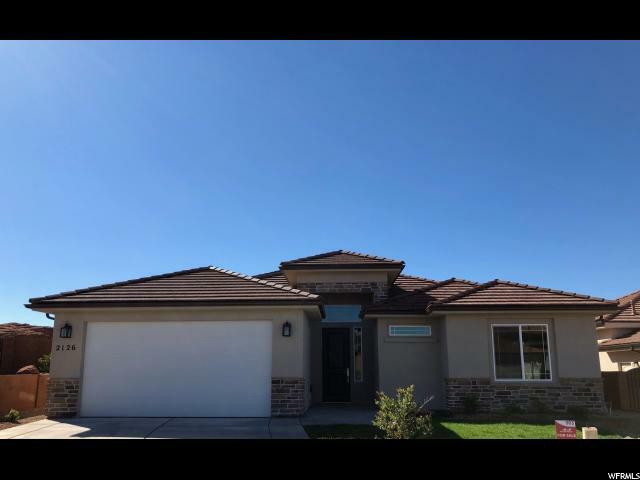 Check out this 1650 sq ft 3br 2ba 2 car garage home with 14' ceiling in entry and 12' ceilings in living dining and kitchen. Move in Ready! "